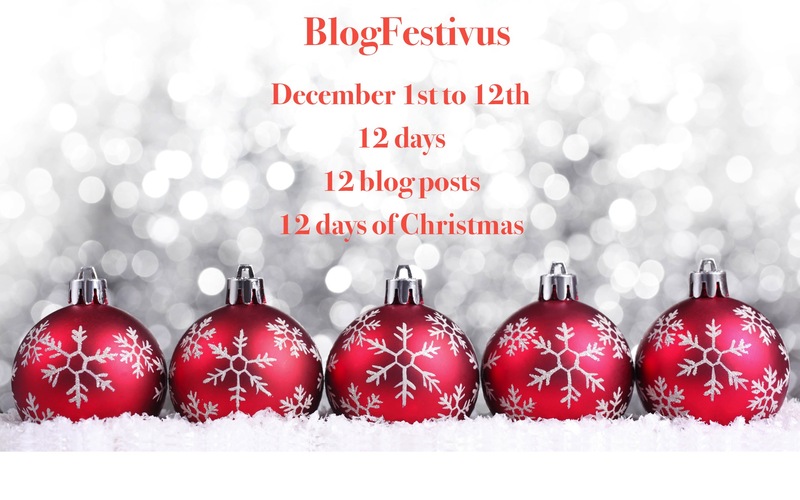 Blogfestivus is a creative writing challenge issued by that sentimental elf Blogdramedy. Twelve days of 144-word stories based on the popular “Twelve Days of Christmas” song. Day Twelve is “Twelve Drummers Drumming”. He hoisted Jimmy, who was getting a little big for this, onto his shoulders so he could watch the parade. John didn’t mind indulging him for this New Year’s Day parade. His brother Glenn was marching high school All-Star band and he really wanted to see him. John reflected on his two sons. The older one almost graduated, moving onto university three states away, already seeming to be gone – grown up and a still kid simultaneously. And Jimmy, old enough to now be playing along with the idea of Santa than the previous years of full buy-in – growing up in his own ways. He waved to his brother with a huge grin as they marched by. Just a note of thanks for all the other BlogFestivus contributors and folks that stopped by here and played along! If you haven’t checked out the others, go see some other great takes on the song! You’re promising to be back with these next year then, Santa? Steve, this is one of my favorites of your 12. As a Mom, it tugs at my heart-strings. Though I’m still enjoying the current Christmas season, I admit to looking forward to next year, too! Congrats on making it through these 12 days of Christmas! Thanks, LD — I was really struggling with these last two, but wanted something for Day 12 that fit the bill and was also and “ending” of sorts. The first version was about 300 words long, so there was a lot of editing! Just like the holidays….gone so fast! Thanks Lauri! It was fun! “But it’ll be back next year.” In light of this challenge, this sounds like a threat! A very nice way to finish BlogFestivus! I know — I realized when I wrote it that way that it sounded like I was already signing up for something next year! Talk about gluttony…. for punishment! BD — thanks for challenging us. I was actually pretty happy with the way most of these came out — though several were written under the “oh, crap I have to write SOMETHING today” duress. I enjoyed the stories, Steve. There is a common thread in most of your short stories, although I haven’t pinpointed it yet! Thanks Em — I’m not sure either. Usually, I just try to picture some sort of vignette and then by the end try to illuminate it in a different way.